Jonathan Taylor put the legal into Terry Fox secondary school’s annual Legal Beagle basketball tournament. He died on Nov. 6, at the age of 70. A lawyer and former chair of the Coquitlam school board, Taylor had a passion for basketball that developed when he was a player at Burnaby Central secondary, said former Terry Fox basketball coach Don Van Os. A celebration of life is being held for Jonathan Taylor November 1st at 2 p.m. at Trinity United Church, 2211 Prairie Ave., in Port Coquitlam. 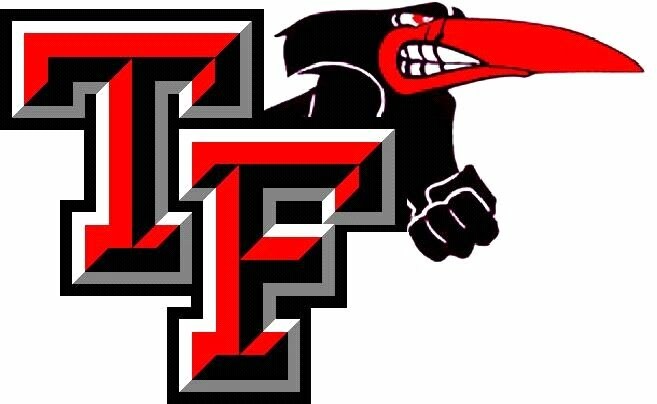 Classy move by Terry Fox Ravens to rename their annual Legal Beagle high school hoops tourney the Jonathan Taylor Legal Beagle. Announcement was made today at Jon’s memorial service by former Ravens coach Don Van Os. See full story at link. Jonathan Taylor put the legal into Terry Fox secondary school’s annual Legal Beagle basketball tournament. He died on Nov. 6, at the age of 70. A lawyer and former chair of the Coquitlam school board, Taylor had a passion for basketball that developed when he was a player at Burnaby Central secondary, said former Terry Fox basketball coach Don Van Os.